Aside from having a high-quality RF infrastructure within a teleport to guarantee reliable operation of TV uplinks, operators require equipment to keep track of external influences. Transmitted signals are directly monitored so that operators can become immediately aware of errors or adapt to changing weather conditions. All equipment is capable of being interfaced by a standard monitoring and control system, enabling the operator to maintain control over a very complex station with minimal involvement. 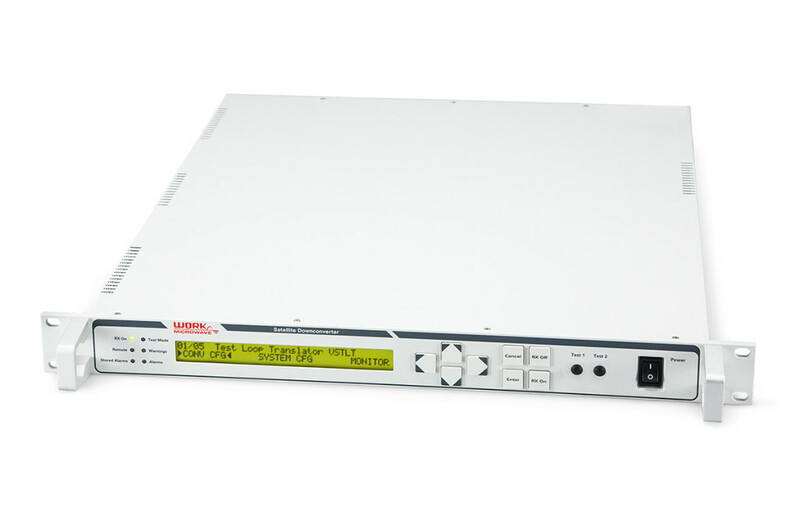 Our RF test loop translator can convert signals from one RF band to another for test and system evaluation purposes. The converters can be operated via push buttons on the front panel, simplifying operation and control. 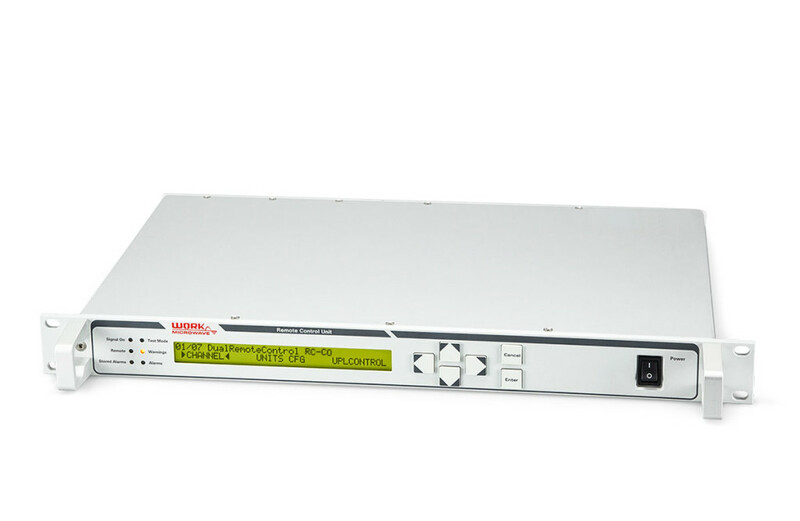 The remote control unit with optional uplink power control is ideal for use with outdoor frequency converters. Dual and multi options are available, enabling the operator to control more than one converter from the same unit. 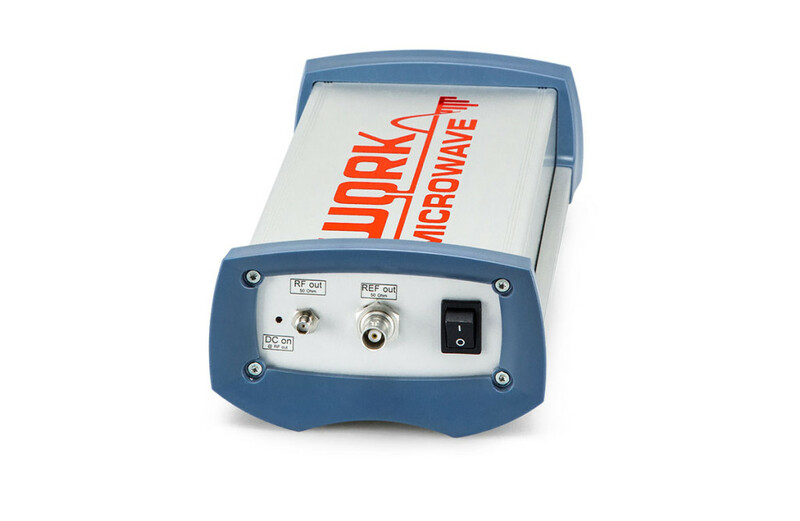 Using our all-in-one battery-powered, portable test instrument operators can measure different parameters of satellite upconverters without the need for separate test sources.